Camberley Glass & Windows founded in 1965 and was originally a family run group of companies, specialising in glazing work. For the past 50 years, we have been supplying the finest and most innovative Double Glazing products to the people of Crowthorne. Our Double-Glazing units can slash your energy bills and increase your energy efficiency. We can reduce your carbon foot print, save you money and remove intrusive noise from your home, just by installing our Double-Glazing units. Did you know that two thirds of adults in the UK suffer from a form of stress brought on by loud noises? Our specialist double glazing can reduce noise pollution, keeping your homestead serene. 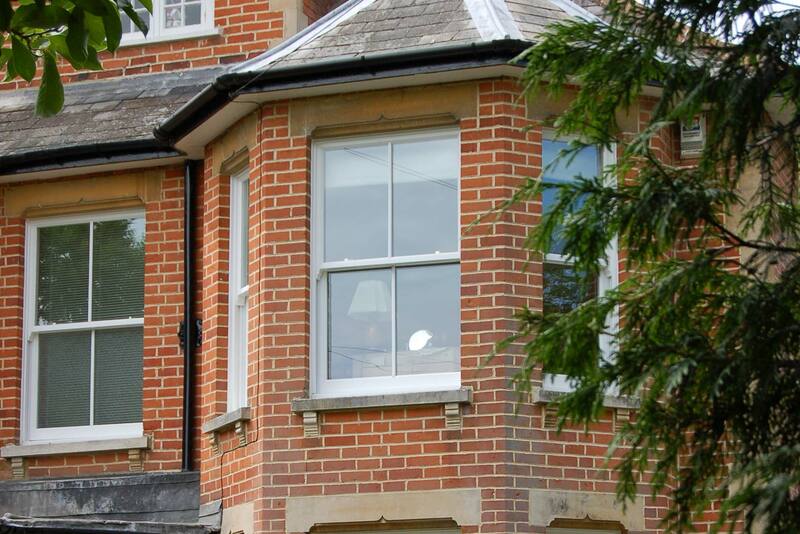 Our double-glazed windows come in a wide range of different styles; from Bay and Bow to Sliding Slash to Coloured Artisan and available in different colours and textures. Whether your home is contemporary or traditional, our extensive selection allows us to identify and match the perfect window to mirror the character of your home.